Unit 1 extends to 17,176 sq.m (184,886 sq.ft) and sits on a site of 8.4 acres. It was bought with vacant possession in an off-market deal. The building has a clear internal height of 9.5m with extensive loading access from 15 dock levellers and five grade-level loading doors. Michael Clarke, head of investment at Iput, said the property fund was continuing to “strategically increase” its exposure to the logistics sector and now owns and manages more than 222,96 7sq.m (2.4 million sq.ft) of high-quality logistics space in Dublin. Last year Iput acquired two significant logistics facilities in Dublin 15. 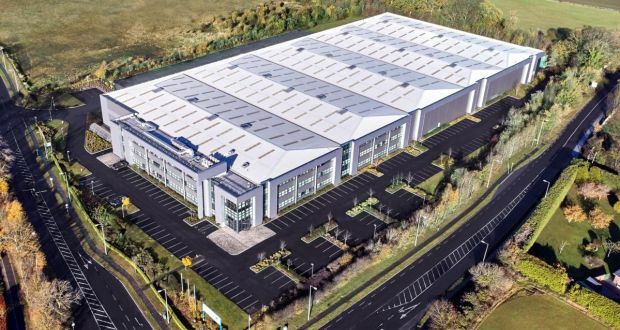 It paid €12.3 million for 103 Northwest Business Park – a 10,904 sq.m (117,380 sq.ft) warehouse with 1,589 sq.m (17,104 sq.ft) of offices – and immediately embarked on a €2 million upgrade. Another logistics facility, extending to 9,800 sq.m (105,500 sq.ft), was acquired in the same park. “Both of these were pre-let on long-term leases,” said Mr Clarke.